Home Remedies To Treat Dry Skin. Lack of moisture is the foremost reason behind dry skin, a difficult problem faced by one too many. Your skin could get dry and flaky because of weather conditions, insufficient hydration, water loss, or due to allergies. All of these causes lead to a decrease in the lipids and the proteins in the skin that are responsible for retaining moisture within the dermis. Here are a few ways you can rehydrate your skin, with these homemade masks. 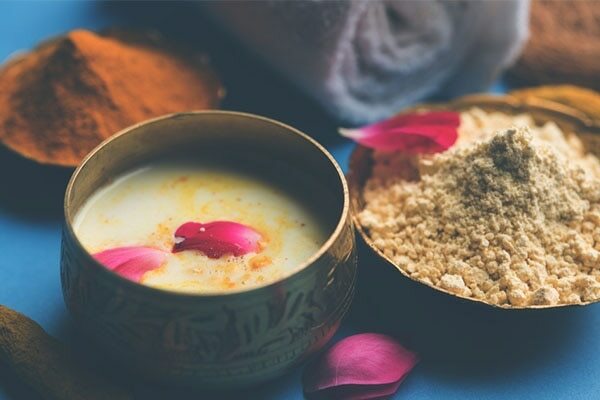 A paste made from ubtan and milk essentially helps in locking the moisture in the skin and in keeping the skin hydrated and supple. Evenly apply the paste all over your face and the neck region. Leave it to dry for about 15 to 20 minutes and then wash your face with lukewarm water. Your skin will feel instantly smoother and more even. Also, since the rich nutrients from the paste are easily absorbed by dry skin, the effect of this mask lasts all day. It also prevents any environmental irritants from causing harm to your skin and the moisture from the mask remains sealed within. Yoghurt is a crowd favourite when it comes to treating sensitive and dry skin. It contains nutrient rich pro-biotic bacteria which restore moisture and strengthen the skin’s natural barriers against damage and dryness. And if that isn't enough, honey helps soothe redness, irritation, and to reduce puffiness. Yoghurt also contains powerful compounds, like fermented yeast, that deeply nourish and repair dry skin, improving the skin's smoothness and texture. Honey has nourishing fatty acids that are helpful in hydrating dry, itchy complexions. 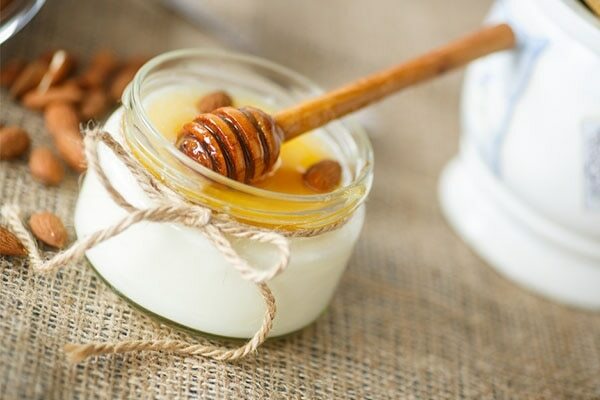 Make a mixture of yoghurt and honey and apply it onto your face for about 15 minutes. Wash it off with a mild cleanser. Your skin will feel soft and hydrated. 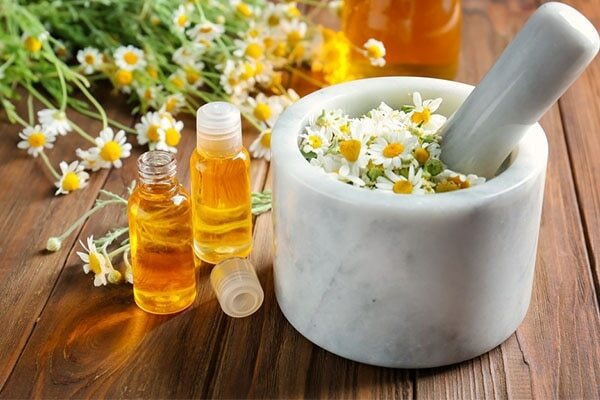 Chamomile oil is packed with different types of vitamins and antioxidants, which help in hydrating and soothing your skin without clogging the pores. Mash the banana into fine paste-like consistency and then add few drops of chamomile oil to it. Rub this paste over your face in all directions for about 5 to 7 minutes. 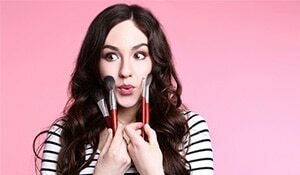 Then wash it off using a gentle cleanser or face wash. This vegan face mask has a high concentration of anticoagulant agents that help attract and seal in the moisture. The medicinal properties of chamomile can heal and help smoothe even the driest of skins with the help of vitamins, so that your skin instantly becomes soft-to-touch and flake-free. This mask not only hydrates your skin but can also act as an excellent exfoliant. It helps to successfully draw out the impurities from your pores and leaves your face hydrated, be it dry skin or an oily T-Zone.